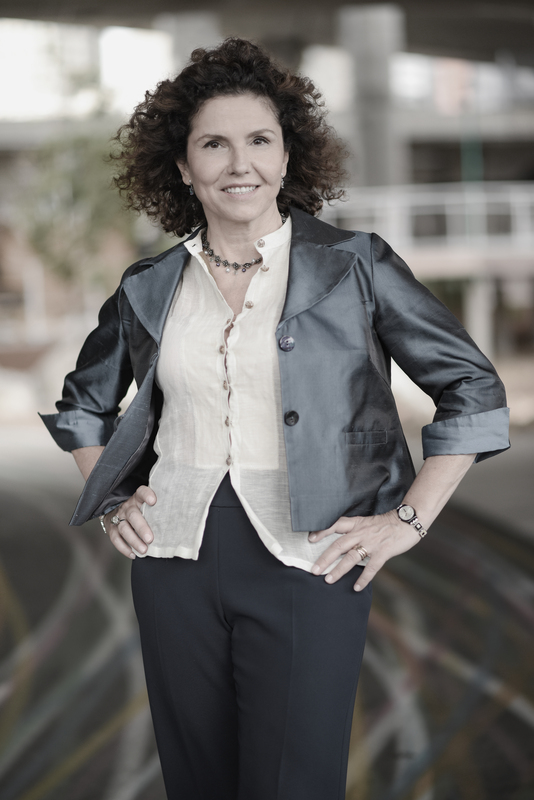 Letizia is an innovative lecturer and global speaker. Her motto is “committed to doing good while doing well”. Letizia Affinito is an innovative lecturer and global speaker with over 25 years of experience in Strategic Marketing Communications Management. She partners with leaders to help them stand out and survive in the current era of disruptive technological change. Author of the books Empowering the Connected Physician in the e-patient era, Socialize Your Patient Engagement Strategy and e-patient e social media Letizia has a Ph.D. in Management and teaches Marketing Analytics/International Marketing at Boston College, Woods, College of Advancing Studies, and Marketing/Management at Saint John’s University. A true volcano, Letizia is led by an innate sense of curiosity and a great amount of sensitivity to the human implications of management. Her motto is “committed to doing good while doing well”. She lives in Rome and Boston and travels most of the year worldwide, researching trends, collecting innovative case studies, and presenting her tools and approaches to lead the disruptive technological change. 4. Pragmatic approach to research: she is keen to design and implement research projects aiming at igniting innovation and change while concretely contributing to impact businesses.